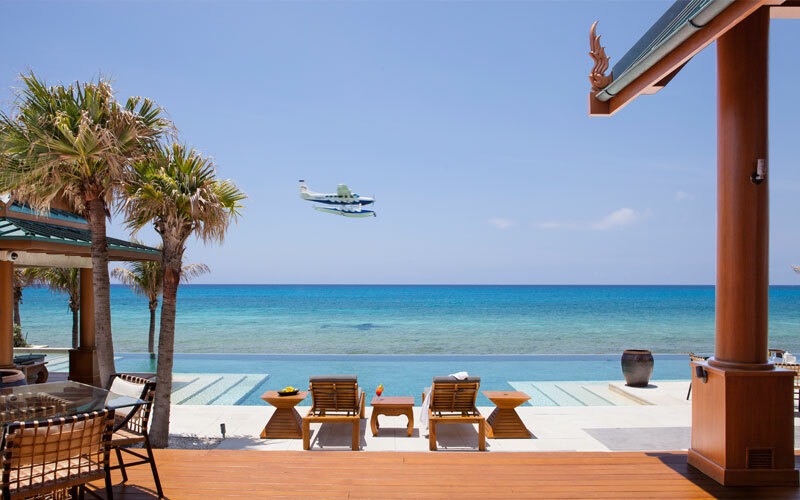 Nandana Villa has announced the addition of private seaplane transfers to its extensive list of resort amenities. Already accessible by private plane (into an adjacent private airport) and private yacht, Nandana will now offer guests “curb-side” service from various points in South Florida and the Bahamas, via this new on-demand amenity operated by Tropic Ocean Airways. Since opening on Grand Bahama’s West End in 2010, Nandana Villa has quickly gained a following of business leaders and A-list celebrities who seek a five-star-plus vacation in complete privacy, away from the public eye. 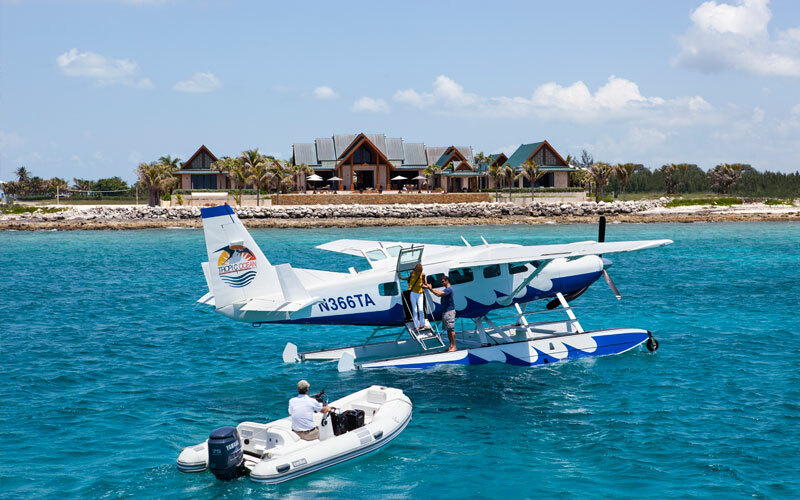 Nandana’s sole-use nature, coupled with the addition of the new seaplane service, affords this group of discerning travelers the ability to maintain very low visibility and high privacy while taking in the undiscovered charms and unspoiled beaches of Grand Bahama. The Nandana Villa compound is located inside a private gated community and features 24- hour security, a secluded beach, and private chefs to cater to guests’ culinary whims. Additional amenities include a 50-footdeep sea fishing yacht, a fleet of Land Rover Defenders, a tented luxury safari-style suite, gym with Pilates equipment, jet skis, all-terrain vehicles, fishing gear, snorkeling equipment, bicycles, volleyball, and an extensive wine collection curated from the world’s top wine regions.